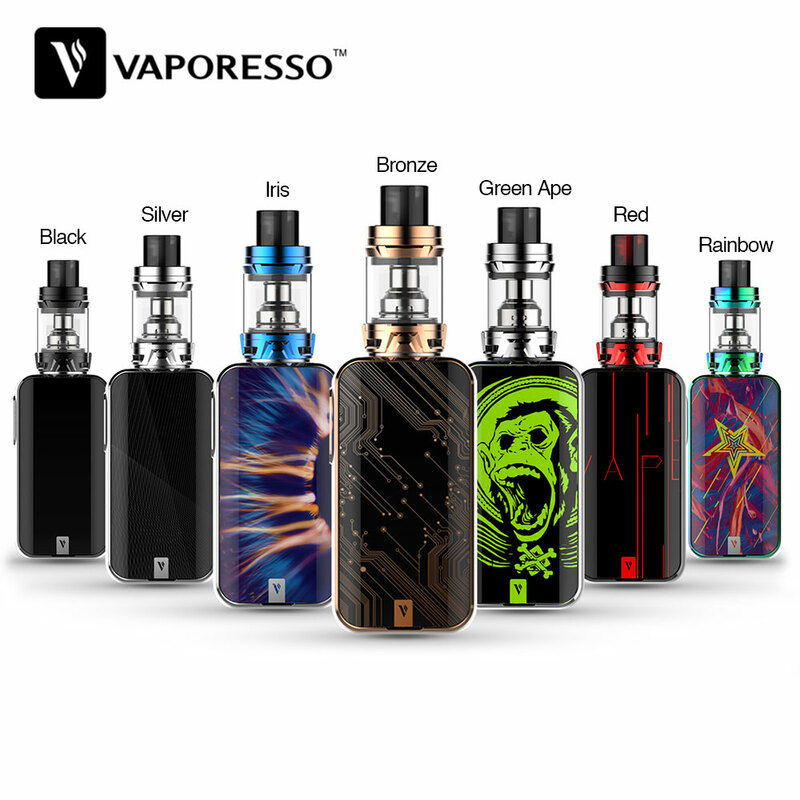 The Vaporesso Luxe Touch Screen TC Kit is right here with its beastly power. It works with dual 18650 cells, supporting a maximum output of 220W. The Luxe adopts 2.0-inch TFT color touch screen, providing a spacious and wide panel for operation. The tactile vibration button of Luxe help you explore an easy way for vape! 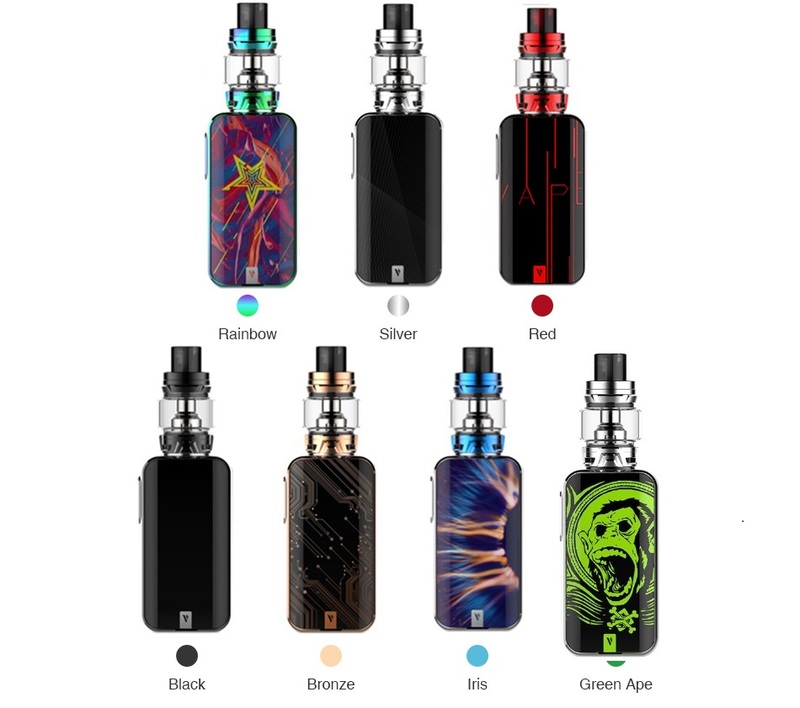 The included SKRR tank adopts quadflow air distribution system, bringing exquisite flavor and warmth by keeping cold drafts out. The bullet-shaped inner structure eliminates the spit back efficiently too. The kit comes with new QF meshed coil and QF strips coil. It is also compatible with all GT cores.